Price isn't the only thing when it come to getting your PVI products, experienced customer service is priceless! 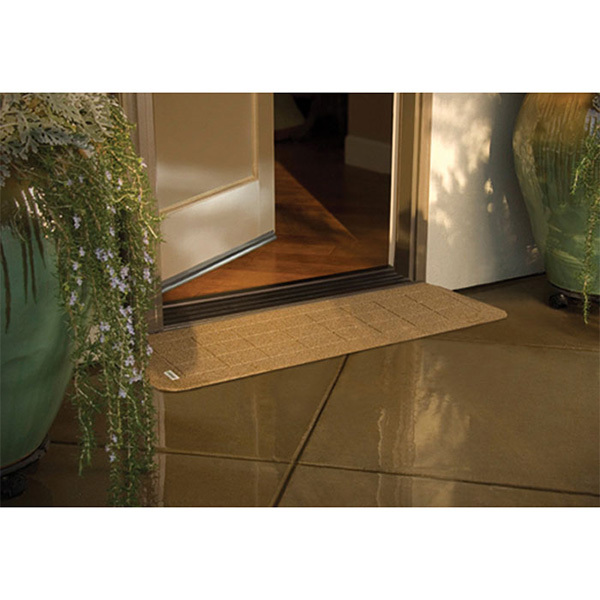 PVI Wheelchair Ramps are architecturally sound and efficient designs among wheelchair ramps. 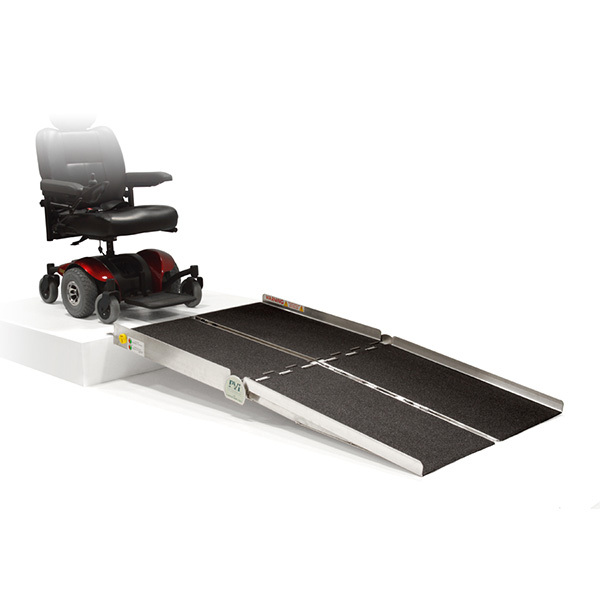 All the best options for even the most particular wheelchair users are available among Sportaid's selection of wheelchair ramps and carriers. 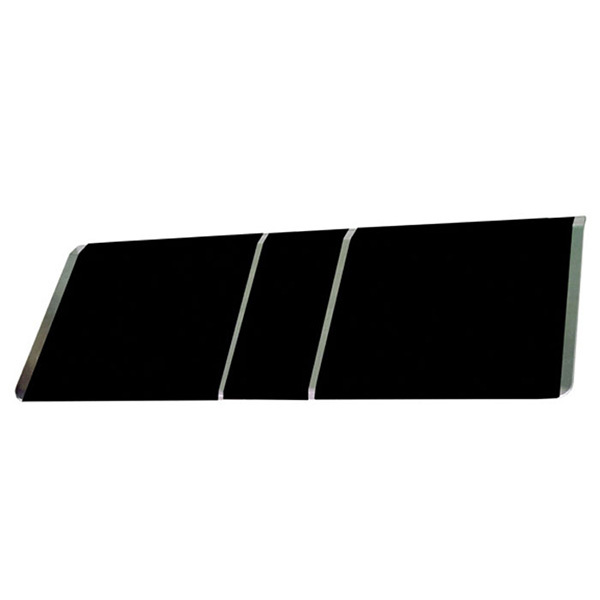 Our selection consists of high quality equipment that offers outstanding stability and support. 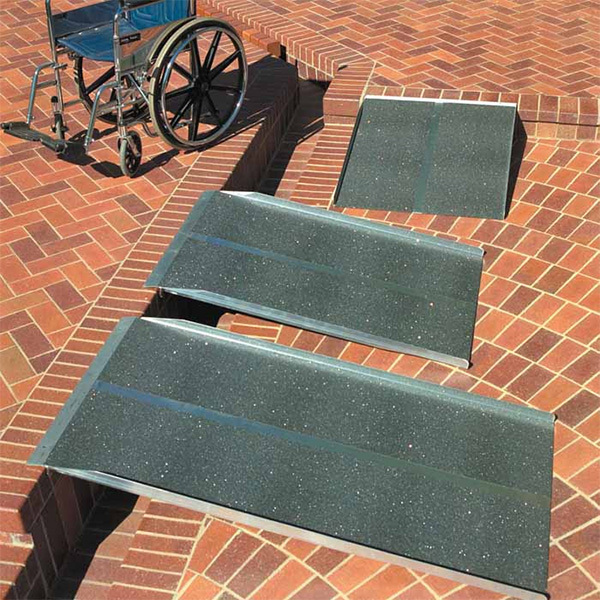 Designed for scooters, wheelchairs, and walkers, our extensive range of PVI Ramps includes PVI Bariatric Multifold Ramps / Threshold Ramps, PVI Rubber Threshold - StoneCap Transition, Multifold Wheelchair Ramps, Side Door Van Ramps, and many more. Allow Sportaid to assist you in finding the right options that fits your needs. 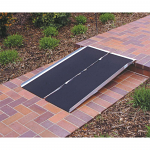 Browse through our complete selection of PVI Wheelchair Ramps below or feel free to call 1-800-743-7203 for expert assistance. You'll be glad you did! 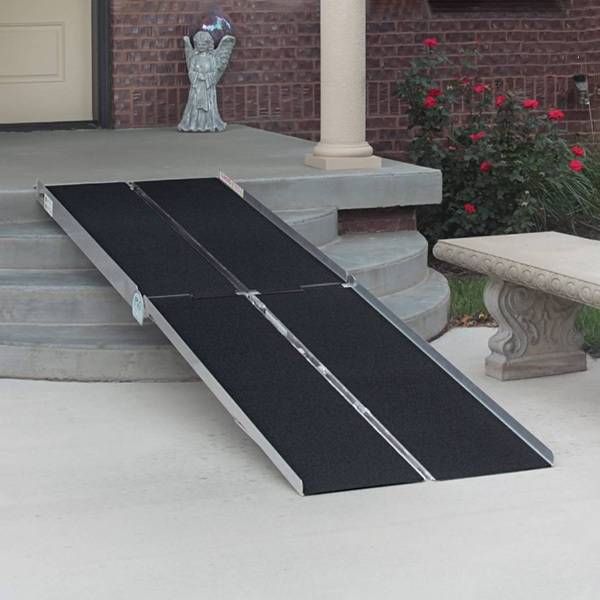 Sportaid has a proficient team of experts to help you in choosing the right kind of ramps for the added comfort while going out with your family and friends. 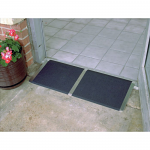 With savings up to 33%, Sportaid is the best place to buy PVI Wheelchair Ramps! Excellent bag. Used for 12 years and no problems.